I am a freelance writer and Children's Author. I've also worked in the field of education for over thirty years. 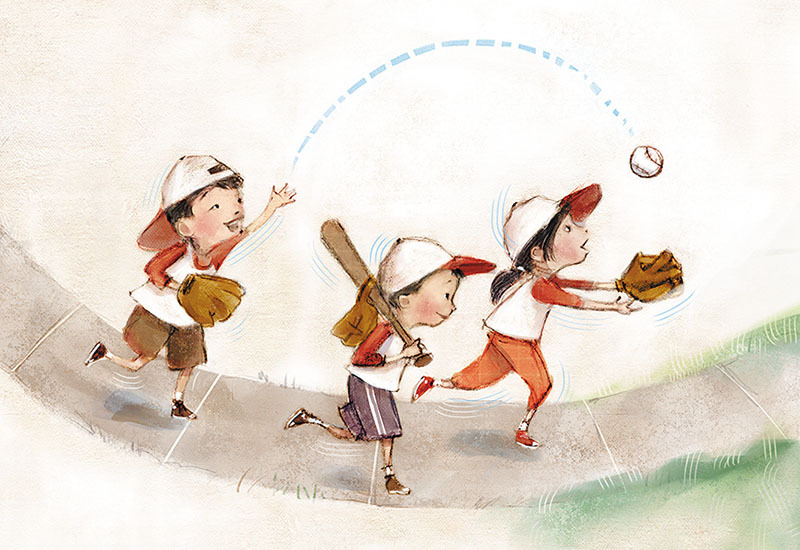 A perfect book to show kids how to be themselves. I had to share it! 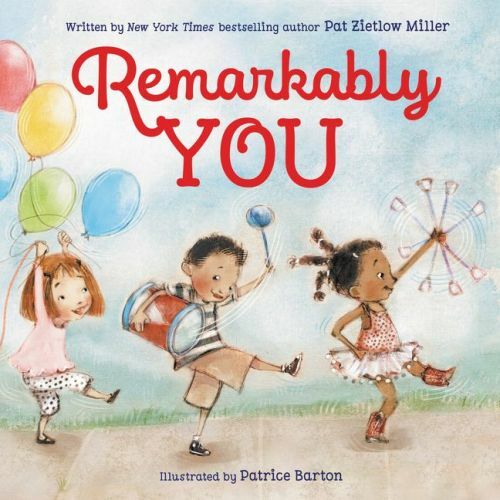 Author Pat Zietlow Miller has a new picture book titled, REMARKABLY YOU, Illustrated by Patrice Barton, and published by HarperCollins. Pat has agreed to share a book with one lucky winner. All you have to do to get in the running is to leave a comment. Reblog, tweet, or talk about it on Facebook with a link and you will get additional chances to win. Just let me know the other things you do to share the good news, so I can put in the right amount of tickets in my basket for you. Sharing on Facebook, Twitter, reblogging really helps spread the word for a new book. Thanks for helping Pat and Patrice! New York Times bestselling author Pat Zietlow Miller celebrates individuality in her remarkablepicture book about the beauty of being yourself. It is my pleasure to announce the winner of a copy of the delightful picture book by Paula Wallace: MR. REGINALD AND THE BUNNIES. Congratulations KIM PFENNIGWERTH. Just in time for Easter! Please forward your address to me so I can send it to you. Thanks to all who participated in the give-away. Happy Spring! 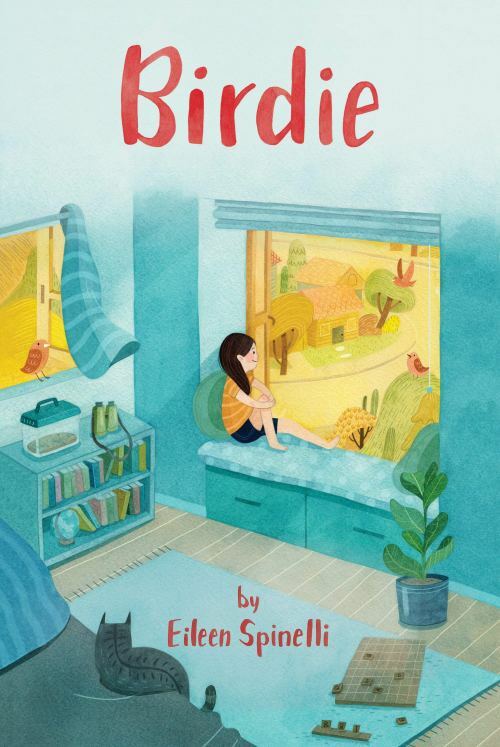 Author Eileen Spinelli has a new book titled, BIRDIE. Eileen has agreed to share a book with one lucky winner. All you have to do to get in the running is to leave a comment. Reblog, tweet, or talk about it on Facebook with a link and you will get additional chances to win. Just let me know the other things you do to share the good news, so I can put in the right amount of tickets in my basket for you. Sharing on Facebook, Twitter, reblogging really helps spread the word for a new book. Thanks for sharing Eileen’s book!